Serving Allport, Brisbin, Casanova, Chester Hill, Drifting, Forest, Grassflat, Hawk Run, Houtzdale, Kylertown, Lanse, Morann, Morrisdale, Munson, Osceola Mills, Philipsburg, Ramey, Sandy Ridge, Sylvan Grove, Wallaceton, West Decatur, and Winburne. 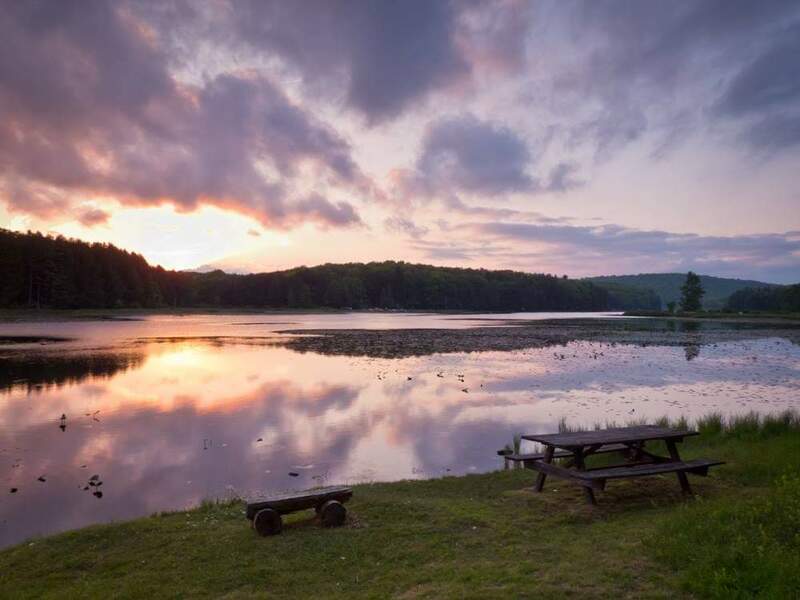 This website is maintained by Bob Snyder of Allport as a free service to the Moshannon Valley community. You can help to improve this site by submitting suggestions, corrections, and requests to webmaster@moshannon.com. Photo ©2018 Matthew J. Snyder. All rights reserved.